Joh! That's really ugly. 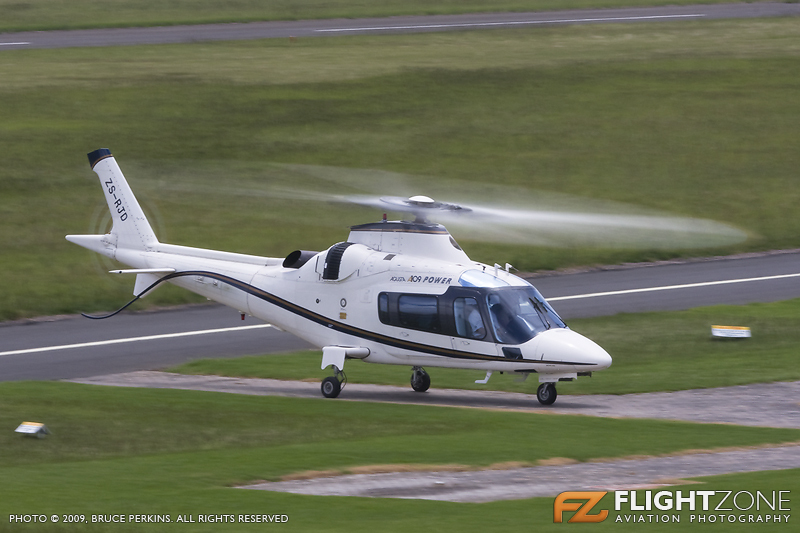 Maybe to hide the real value of the machine, being in Guernsey after all..
Bell 430 ZS-RZA at FAGM. Last edited by Bell 407 on Wed Mar 06, 2019 1:35 pm, edited 1 time in total. Bell 430 ZS-RZA at FAGM 23 May 2017. Bell 222b ZS-HMS sometimes referred to as Her Majesty's Ship at FAGM. 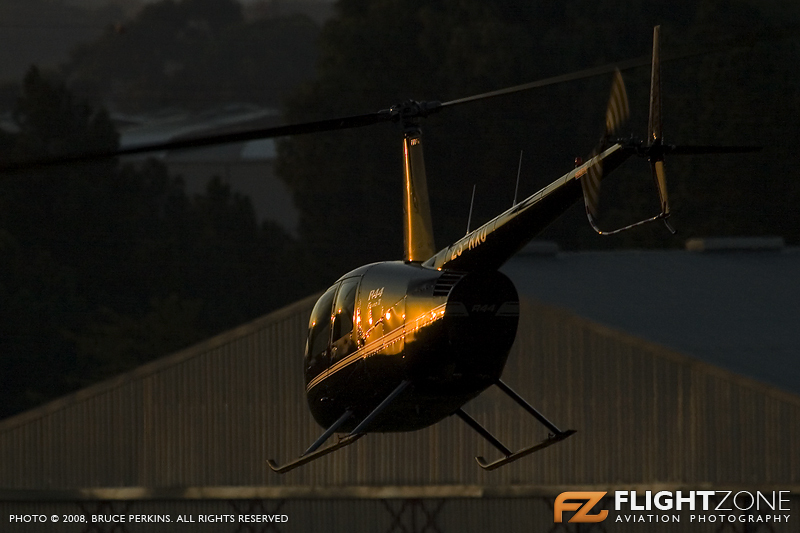 Back in the day when ZS-HBS was a Robinson R44 Raven II called Gina at FAGM. Last edited by Bell 407 on Wed Mar 06, 2019 1:34 pm, edited 1 time in total. Bell 206l4 LongRanger ZS-REG at the Didata Helipad. Bell 206b2 ZS-HUC at FAGM. 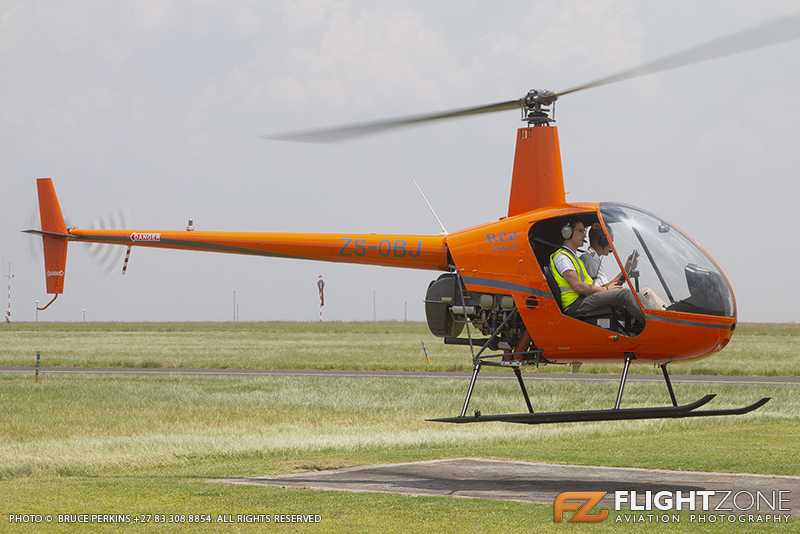 Bell 407 ZS-RKC at FAGM. Last edited by Bell 407 on Wed Mar 06, 2019 1:33 pm, edited 1 time in total. 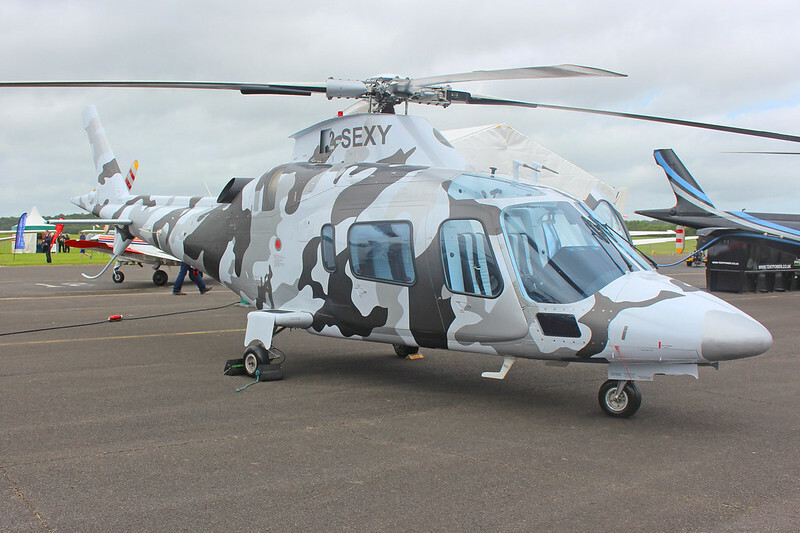 Agusta 109 Power ZS-RJD at FAGM. Bölkow 105CBS-2 ZS-HSF at FAGM. Taken today at the Heli GF Bell 407 ZS-HOP 6 Feb 2019.